Russians didn’t have to wait long for their team to score the first goal of the tournament. Even those who were traveling underground from work during the match were connected to the biggest sporting event. The video, showing the emotional reaction of Muscovites to the national goal, was first published in the Telegram-channel Life shot. 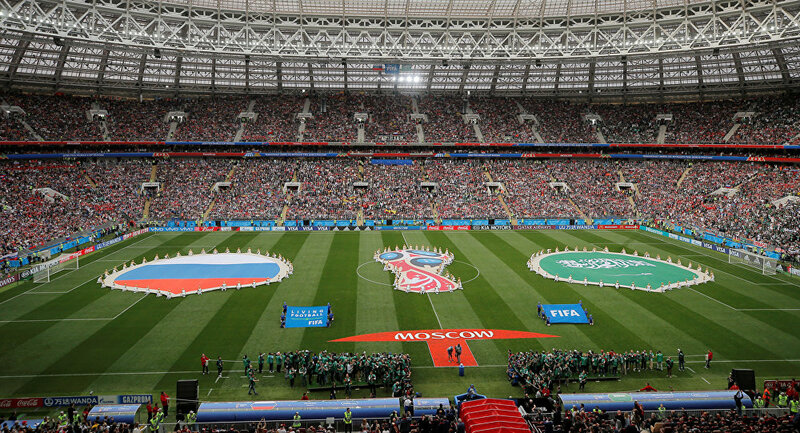 ​The opening match of the World Cup between Russia and Saudi Arabia started at 18:00 on June 14 in Moscow’s Luzhniki stadium. The goal was exactly the start that Russia needed to get the crowd going, and Luznhiki Stadium was rocking after Russia won 5-0.